This song was released the beginning of 2010, so it’s not brand spanking new, but it is starting to make serious waves. 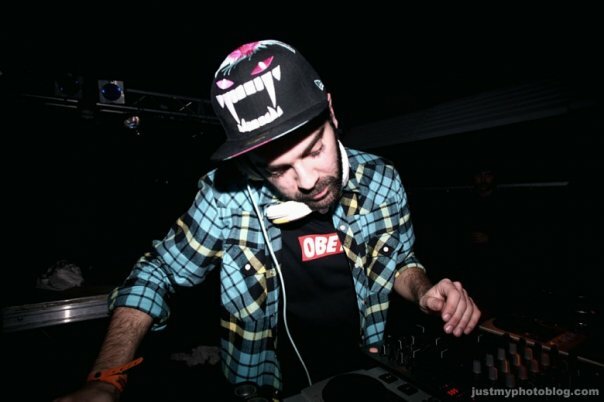 Crookers, A-Trak, and Steve Aoki have all used it as a centerpiece of their most recent live sets. Congorock, from LA and off A-Trak’s Fools Good Label, is sure to make some serious noise over the next few years.